Kahal is a Mayan word, meaning “Grand Home”. The name Royal Kahal Beachfront Suites was chosen to honor the island’s rich Mayan history. The Mayan civilization traces its earliest roots back 2500 years to the mountains and plains of mainland Belize. The Mayan culture disappeared mysteriously in about 900 AD, but they left behind a treasure trove of archeological delights, including the best preserved and largest of the surviving Mayan temples. Belize also has an intricate and complex web of cave systems that crisscross the country riddled with daunting cliffs, deep valleys and mountains. National Geographic named the cave Actun Tunichil Muknal #1 on their list of Top 10 Sacred Caves. The Mayan civilization is admired for its impressive social, scientific and urban advancements. Mayan priests developed complicated charts based on the movements of celestial bodies including the sun, moon, planets, and stars. The resulting calendar system was used to determine the time of everything from crop plantings to religious ceremonies. Mayan priests and mathematicians calculated the length of a solar year at 365.2420 days accurate to within 0.0002 days per year. 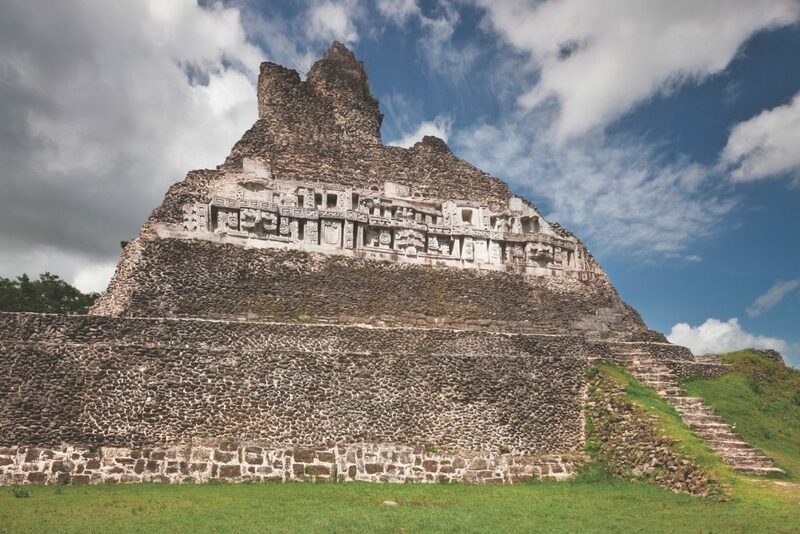 The temple “El Castillo”, built during the height of the Mayan civilization, remains today the highest manmade structure in Belize. Archeologists estimate that only a small fraction of the Mayan cities have been uncovered. Modern historians marvel at the beauty and complexity of these buildings. Our in house concierges can assist you with organizing an expedition with a number of tour outfitters offering day trips, multi-day trips or week-long hiking trips to experience the remains of the Mayan civilization.